As parents, we want our children to connect, share and have fun through social media, and at the same time, stay safe. An important way to help ensure this is by having proactive, open and ongoing conversations with children around digital safety and setting rules together for technology use. 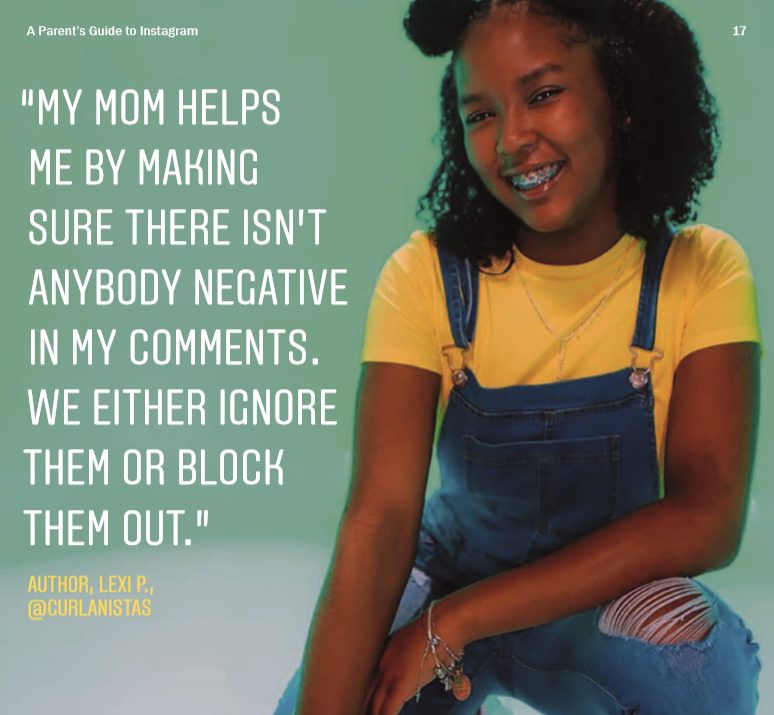 Instagram, a top social media platform among teens, partnered with social media and education expert Ana Homayoun, M.A., P.P.S., author of Social Media Wellness, to create a set of 10 questions you can use to guide a conversation with your teen about Instagram. 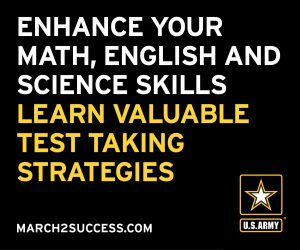 The intention is that you use these questions to learn more about how your teen is using Instagram and to ensure they’re using the app in a positive way. Do you know your followers? (If your teen has a private account, ask them how they decide who follows them.) What do you do when someone you don’t know tries to contact you via direct message? 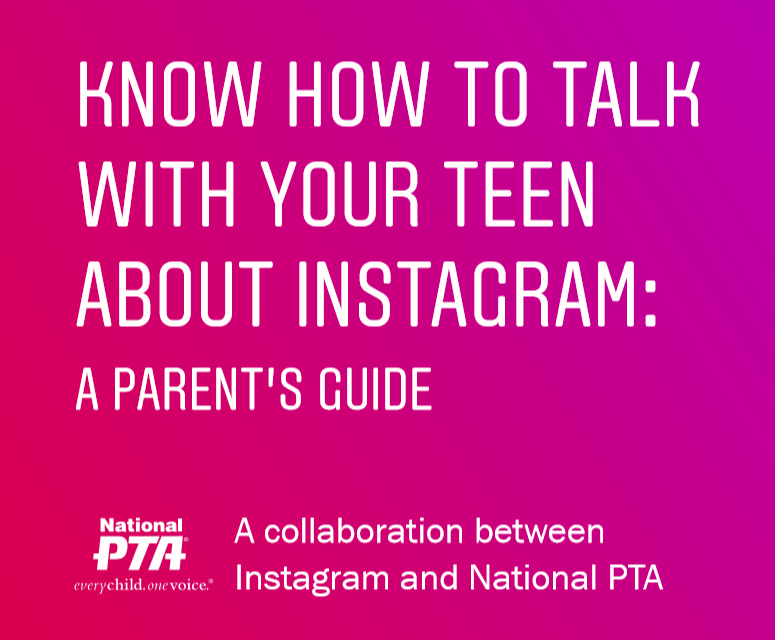 National PTA has also collaborated with Instagram to create a guide for parents and guardians to help teens use social media safely and responsibly. 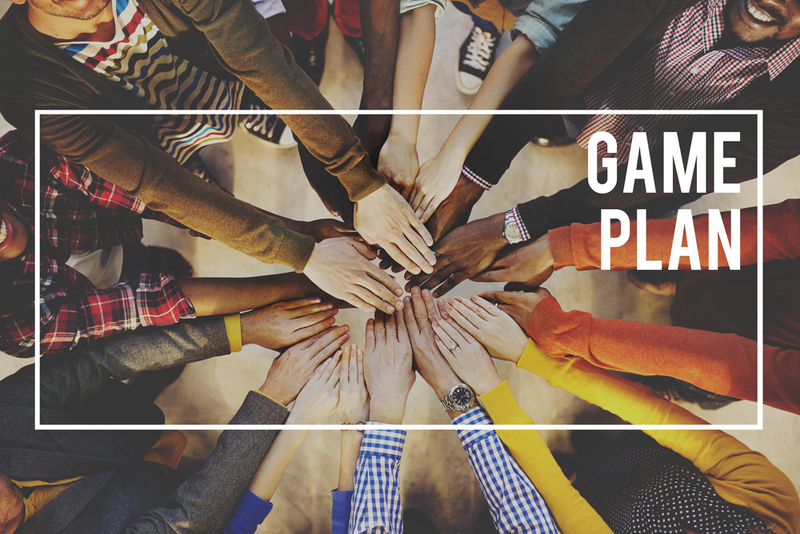 The guide includes basics of the app, a description of the safety tools, plus a discussion guide for how to have an open conversation with teens about Instagram. It also focuses on three ways to control teen’s Instagram experience, including privacy, interactions and time on the platform. Download the parent’s guide at PTA.org/InstagramResources and start the conversation today!